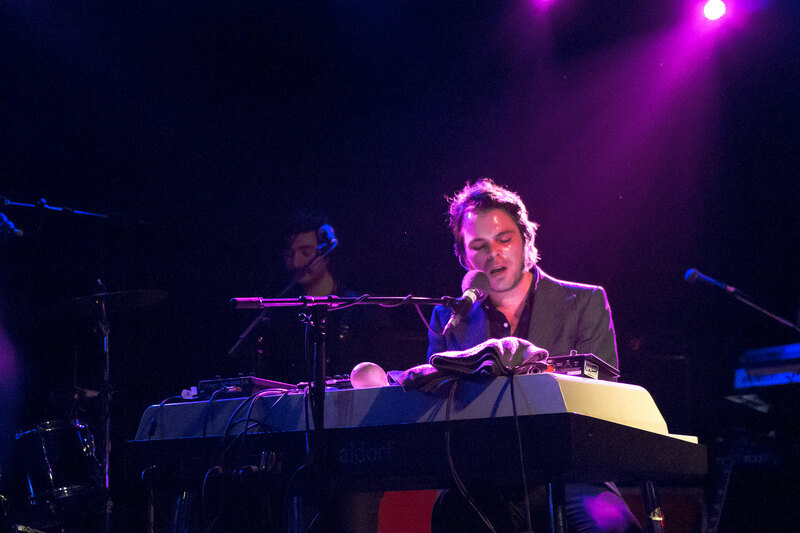 Just after the release of his album Matador (released Jan 26th 2015) Gaz Coombes played a gig at the O2 Academy in Oxford. I’d been taking photographs at a wedding during the day as a gift for my friends Sami & David and as it was also my birthday we had tickets to go and see Gaz in the evening. Ben (of Candy Says) plays keyboards for Gaz and got a photo pass for me so I could take my camera in and get some shots, it was a lovely, unexpected end to the day and a brilliant live show. 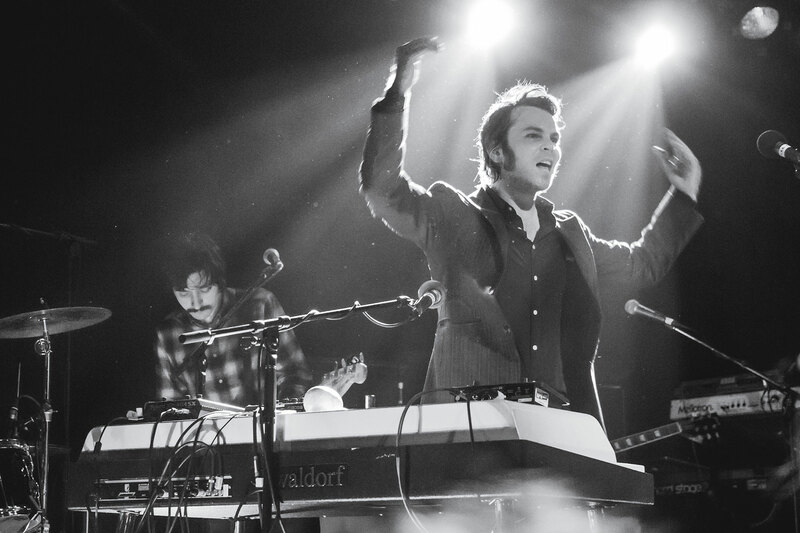 I’m looking forward to the new album from Gaz Coombes – The World Strongest Man, out on May 4th 2018 head over to his website for a preview track and in the meantime here’s a link to Matador to keep you going. 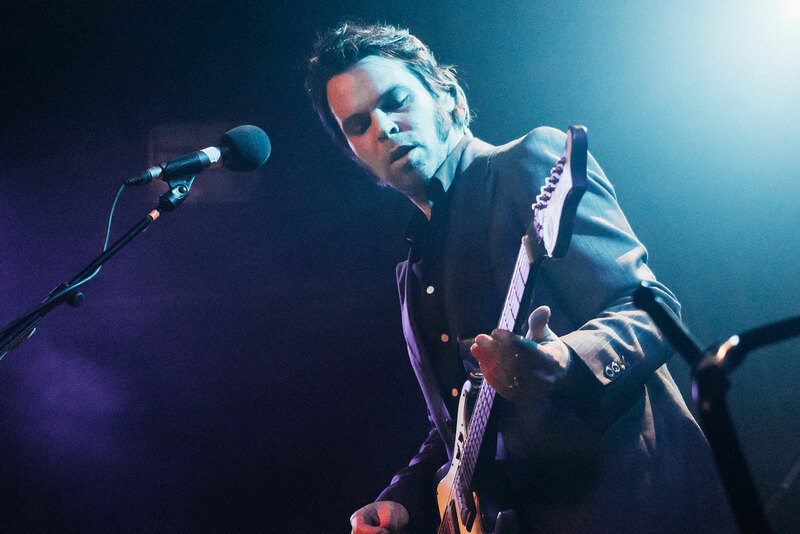 I’m looking forward to the new album from Gaz Coombes – The World Strongest Man, out on May 4th 2018 head over to his website for a preview track and in the meantime here’s a link to Matador to keep you going.